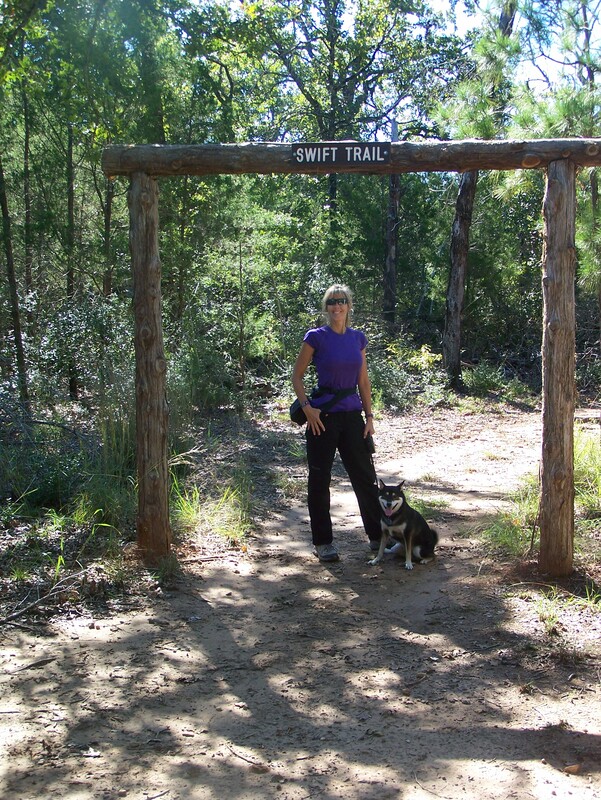 While in the Bastrop area, just south of Austin, my family and I took a hike around Lake Bastrop South Shore Park, located at 375 South Shore Road in Bastrop. They aren’t part of the State Park Pass, so you have to pay a fee per human. 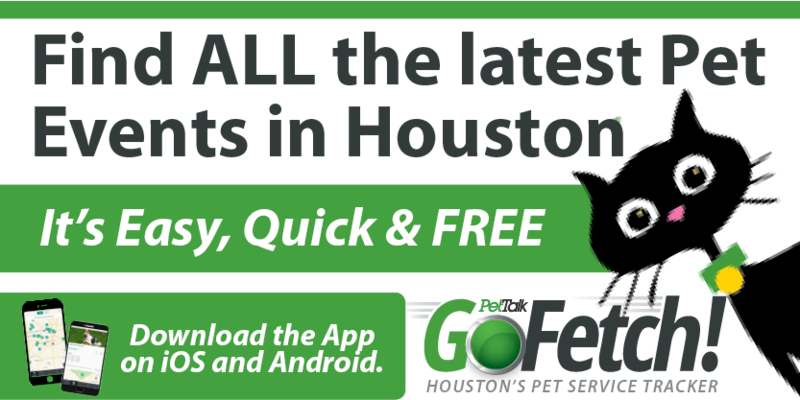 Dogs are welcome, of course! 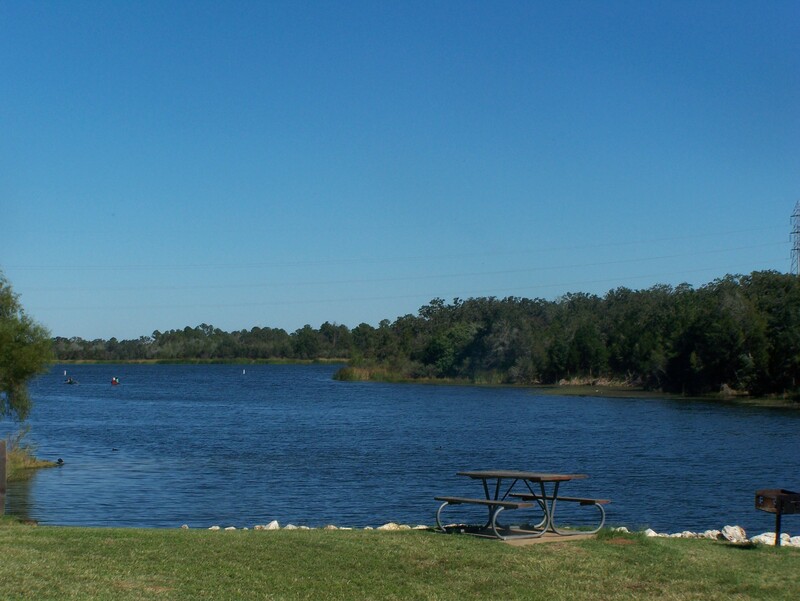 The 900-acre lake is very inviting. We took the Swift Trail, which is a two and a half mile loop. We had some great views early on, and I just had to jump into the lake! I think I scared some ducks, but hey, I wanted to cool off. Sorry my feathered friends. The ground was a bit softer with a bunch of sand. Oh how I love to dig in sand! My humans had to remind me to keep moving a couple of times. They just don’t understand the NEED to dig. But alas, we kept hiking. I enjoyed all sorts of smells, and I even spotted a deer in the distance. I’m not sure my humans saw it, but I did! 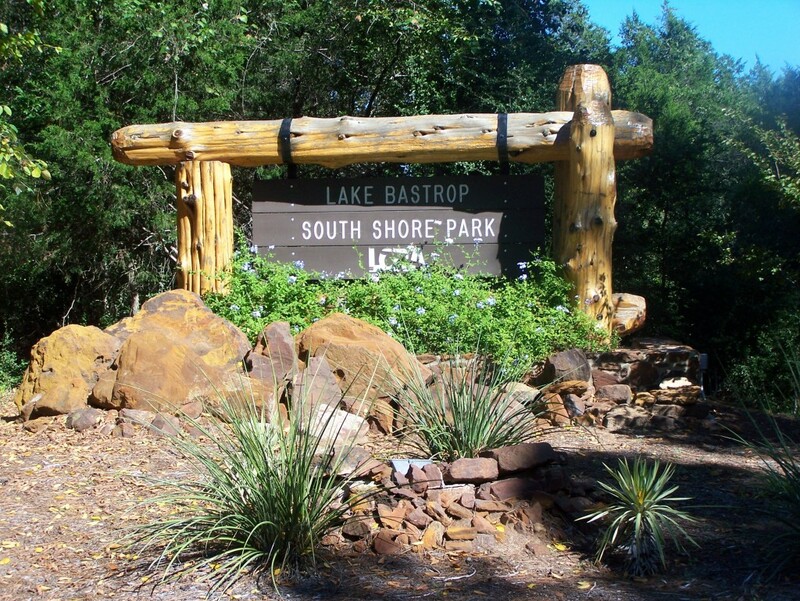 Thankfully, the 2011 Bastrop State Park fire didn’t reach the lake. The trees are beautiful and green. We had a nice breeze, making the day just perfect. I thought that was the end of our adventure, but we headed to farm country. Whoa! The day just got better. My dad has a friend who runs a farm where they raise chickens, pigs, and cows. I’ve been to a Colorado ranch before, so I’m an old pro at meeting new animals. Well, except donkeys. We weren’t too sure about each other. I kept my distance just to be safe. I’ve never seen so many chickens in all my life! Oh how I wish my humans would have let me in to chase them. I know, that doesn’t sound very nice, but I’m a dog! My nature is to hunt. I was a good boy, though, and stayed away. I better get a treat for my stellar behavior! We had a grand tour of the property, and I romped through some tall grasses with Boy and Girl dog, the newly adopted farm dogs who hadn’t been named yet. What fun we had! We left with organic chicken, ribs, pork chops, and eggs in hand. Yum. They run their entire farm organically and sell retail. You can learn more about the farm and how to order your own at: http://taylorsfarm.blogspot.com I can taste those ribs now , . .